Elowah Falls located in the Columbia River Gorge of Oregon appear to have been created for a fairy tail. The place is so green, lush and all around stunning. I really felt like I was in a fantasy land. The beautiful stream in the foreground with the large distance falls perfectly framed by the lush green forest. I loved this place! 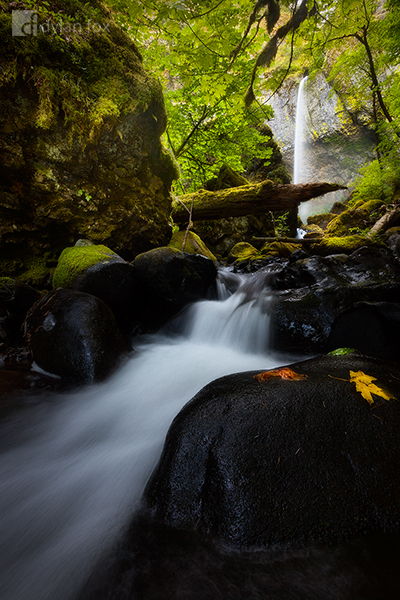 Secure your limited edition, Elowah Falls photographic print, 'Don't Wake Me Up', by selecting your desired print size in the menu to the right.